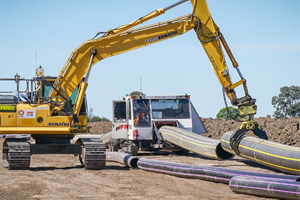 CPB Contractors has been awarded a package of gas gathering and infrastructure works worth $90 million for Australia Pacific LNG (APLNG) in Queensland’s Surat Basin. The contract will deliver more than 300 coal seam gas wells over two years. The CIMIC Group company has already delivered gas gathering infrastructure for more than 800 wells for APLNG over the past five years. 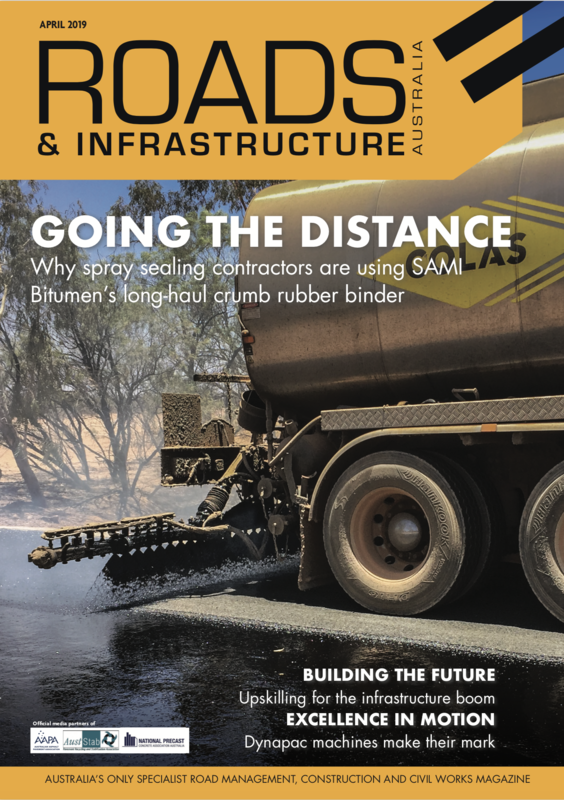 CPB Contractors Managing Director Juan Santamaria said the firm is proud not only of its ongoing work in in this sector, but also its long-term opportunity to support and be part of communities in the Surat Basin. “Our work with local subcontractors and suppliers continues to make important contributions to employment, business opportunities and community benefits for the people of Roma, Miles, Chinchilla and Dalby,” Mr. Santamaria said.